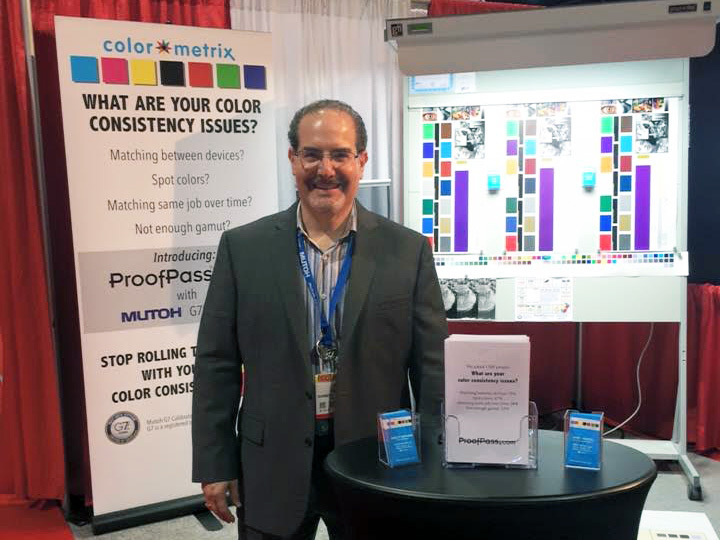 ColorMetrix creates software-based solutions that provide a path to more consistent color. The company was founded out of needs identified by Jim Raffel, a certified Color Management Professional and G7 Expert by IDEAlliance, as he consulted with clients worldwide. The solutions that we’ve developed for printer calibration, color verification and process control work equally well in the environments of conventional, digital, and inkjet printing. And Jim is still out there providing the highest quality professional color management services available. Our solutions allow for ongoing monitoring of the high quality color you’ve achieved and lets everyone involved know when and if it’s time to adjust the color again. There is no more guesswork; just empirical facts to help you run your business professionally.